+ This article originally appeared in our email magazine, Soundfly Weekly, a review of the best in music learning and inspiration, all focused on helping you learn one new thing every Tuesday morning. In other words, tons more stuff just like this. Sign up here. 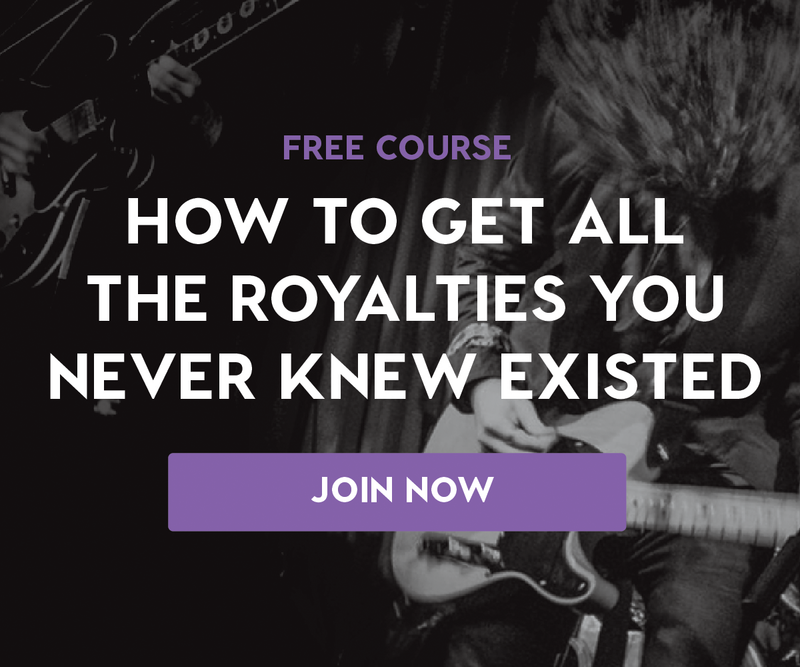 Take the next steps in advancing your music career with Soundfly’s curated Hustle series of articles and popular online course offerings on topics like how to book a tour on a shoestring, how to get all the royalties you never knew existed, and how to build a killer website for your musical project!